The FPAC store is now open. 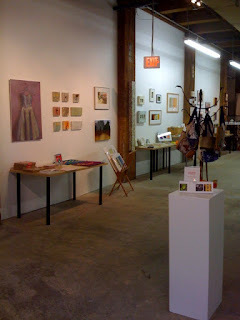 It features art, design, and fine craft by members of the Fort Point Arts Community. The store will be open seven days a week in December. It's located at 12 Farnsworth St., next to flour bakery behind the Children's Museum.